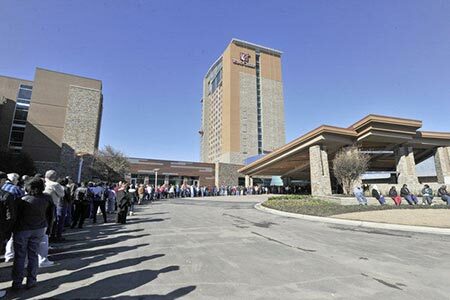 A U.S. District Court judge has dismissed a lawsuit filed by the State of Alabama which challenges the rights of the Poarch Band of Creek Indians to operate casinos in the state. District Court Judge Keith Watkins has ruled that the state has no authority to regulate gaming on Indian lands. The ruling would seem to allow the Poarch Creeks to operate full-fledged casinos in Atmore, Montgomery and Wetumpka. Watkins said that Poarch Creeks have every right to operate their casinos under the Indian Gaming Regulatory Act and enforced by the National Indian Gaming Commission.